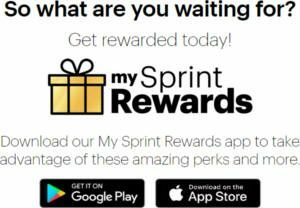 Download the My Sprint Rewards app for iOS or Android and login with your Sprint account. 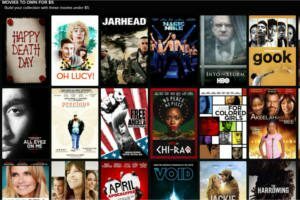 Click Get Started, then Sprint Rewards and select the FREE Fandango Now code. 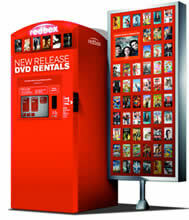 Enter promo code BTNGREEN or BTNMINN to get a FREE 1 night Redbox Video Game Rental. Also, Text message GAMES to 727272 to get a code for a FREE Redbox Video Game Rental. If you’re already subscribed you’ll have to text stop first. The code that you get is valid for 1 week after you get it. Download the My Sprint Rewards app for iOS or Android and login with your Sprint account. 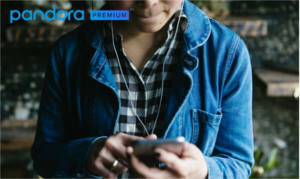 Click Get Started, then Sprint Rewards and select the FREE Rental. 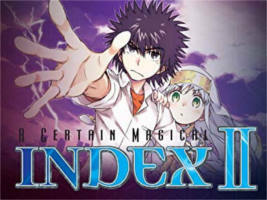 Click the ‘Buy Season 201 HD $0.00’ button to download A Certain Magical Index: Season 2 Part 1 HD for FREE! 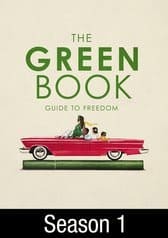 For a limited time, you can download The Green Book: Guide to Freedom Documentary for FREE! 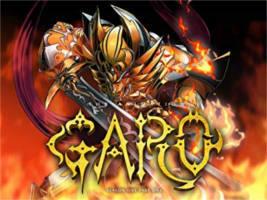 For a limited time, you can download Garo The Animation Season 1 HD from Amazon for FREE! 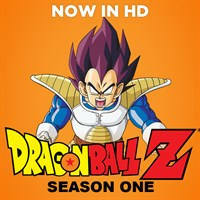 NOTE: Click the ‘Buy Season 1 HD $0.00’ button. 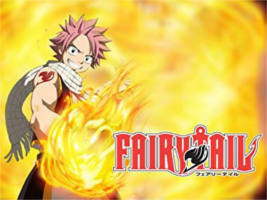 For a limited time, you can download Fairy Tail Season 1 HD from Amazon for FREE!